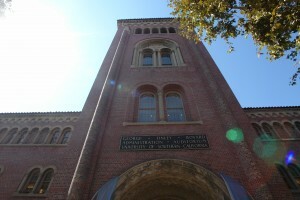 Completion of the Bovard Auditorium Event Questionnaire is required as part of your reservation. Before submitting this form please make sure you have completed the required USC Event Permit Application. You will not be able to submit this questionnaire without entering your USC Event Permit Application ID Number in the Event Security and Safety section. Please answer all questions completely, with as much detail as possible. This form is used to confirm all the requirements for your event, including details listed on your reservation request, USC Event Permit Application, additional items that may have come up during the event planning process, required staffing and details required by USC service providing departments.